The Play! Pokémon rules and regulations are periodically reviewed to maintain competitive balance in the Championship Series. The documents have been updated to reflect the latest review in spring 2019. 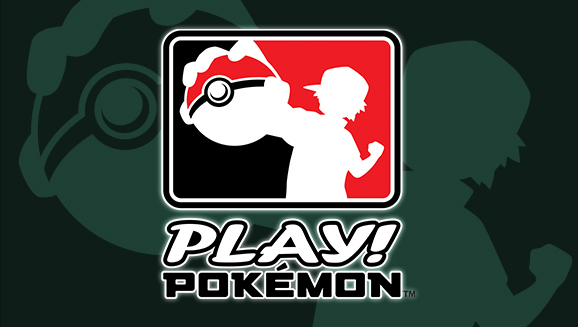 Pokémon TCG and video game players and Professors are encouraged to familiarize themselves with the latest rules and regulations ahead of their next competition. We'll continue to follow the events of the season and review the documents at regular intervals. Check back here at Pokemon.com for notices of when documents have been updated. An updated version of Pokémon's Tournament Operations Manager is now available to all official Organizers. TOM 1.53 makes several changes that could affect events, so Organizers are strongly encouraged to update their software right away. Organizers can download the latest version of the software here. Players who drop from an event will remain in the standings and eligible for Championship Points. This is in response to feedback frequently received at Regional Championships events. This change means that every player, except those who may have been disqualified, will be in the final standings based on the points earned in the event. The minimum attendance for uploading a tournament is now 4 players. This means players can now receive Play! Points or Championship Points for competing in small store events. If two players are tied and they played each other, that match determines standing order. If two players are tied and they did not play each other, the order is random. If three or more players are tied, the order is random. Minor changes to text and formatting. Time to get ready for battle, Pokemon trainers. 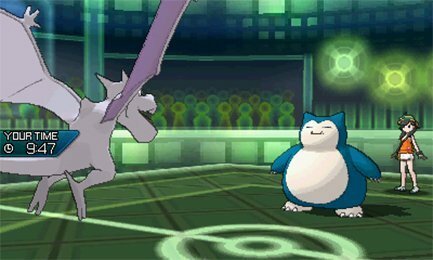 The rules for Pokemon Ultra Sun/Ultra Moon Special Battle Season 15 are now available. Get the full scoop below. - Pokémon Restrictions: Only Clefairy, Clefable, Mankey, Primeape, Poliwhirl, Poliwrath, Abra, Kadabra, Alakazam, Machop, Machoke, Machamp, Geodude, Graveler, Golem, Gengar, Drowzee, Hypno, Hitmonlee, Hitmonchan, Chansey, Mr. Mime, Jynx, Electabuzz, Magmar, Snorlax, Mew, Cleffa, Togepi, Togetic, Politoed, Aipom, Snubbull, Granbull, Teddiursa, Ursaring, Smeargle, Smoochum, Miltank, Blissey, Celebi, Ludicolo, Makuhita, Hariyama, Sableye, Meditite, Medicham, Plusle, Minun, Volbeat, Illumise, Spinda, Kecleon, Banette, Jirachi, Ambipom, Happiny, Munchlax, Electivire, Magmortar, Togekiss. 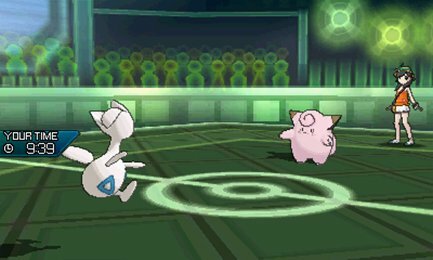 The Special Battle rules for Season 14 of Pokemon Ultra Sun/Moon have been detailed. Check out all the new info below. - Pokémon Restrictions: Mewtwo, Mew, Lugia, Ho-Oh, Celebi, Kyogre, Groudon, Rayquaza, Jirachi, Deoxys, Dialga, Palkia, Giratina, Phione, Manaphy, Darkrai, Shaymin, Arceus, Victini, Reshiram, Zekrom, Kyurem, Keldeo, Meloetta, Genesect, Xerneas, Yveltal, Zygarde, Diancie, Hoopa, Volcanion, Cosmog, Cosmoem, Solgaleo, Lunala, Necrozma, Magearna, Marshadow, Zeraora, and Ash-Greninja may not be used. Starting early January of 2019, Pokémon fans will be able to take part in a Berry exciting event (see what we did there?). 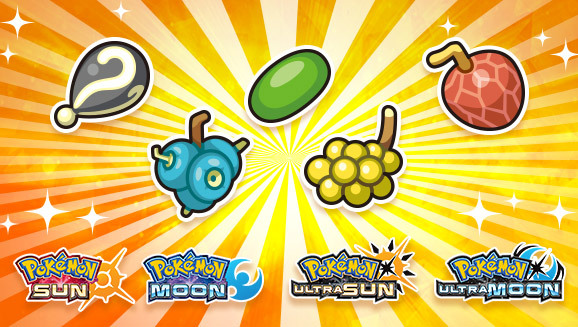 Players of Pokémon Ultra Sun, Pokémon Ultra Moon, Pokémon Sun, and Pokémon Moon will have the opportunity to get a Mystery Gift containing a selection of special Berries that have previously been unavailable in the games. The Mystery Gift contains an Enigma Berry, a Micle Berry, a Custap Berry, a Jaboca Berry, and a Rowap Berry. This Berry distribution runs from January 7, 2019 (8:00 p.m. PST), to September 2, 2019 (4:59 p.m. PST), so don't miss out on adding these valuable items to your game! 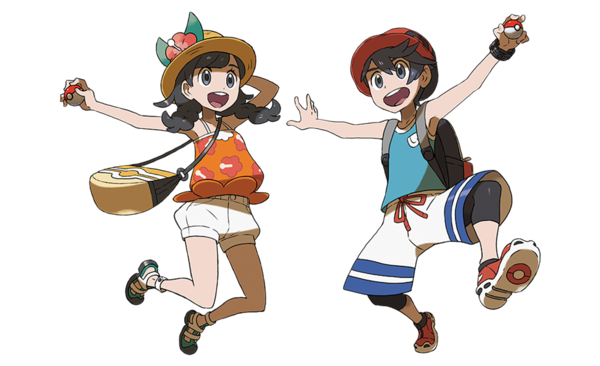 The Japanese Pokemon Global Link website has updated with info on a special promotion for Pokémon Sun, Moon, Ultra Sun & Ultra Moon. Check out details on this Japanese offer below. 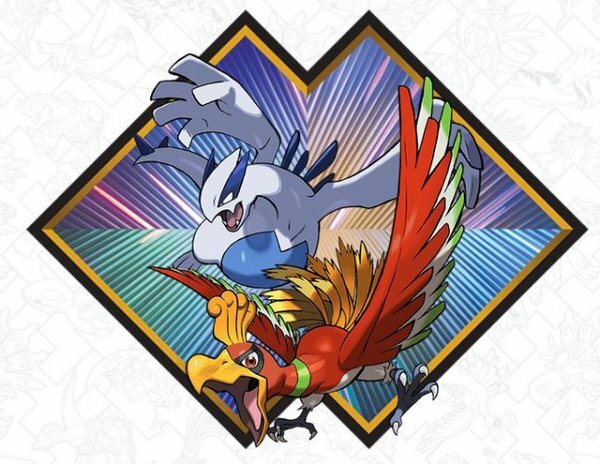 Lugia and Ho-Oh will be the next Pokémon featured in the yearlong celebration of Legendary Pokémon. 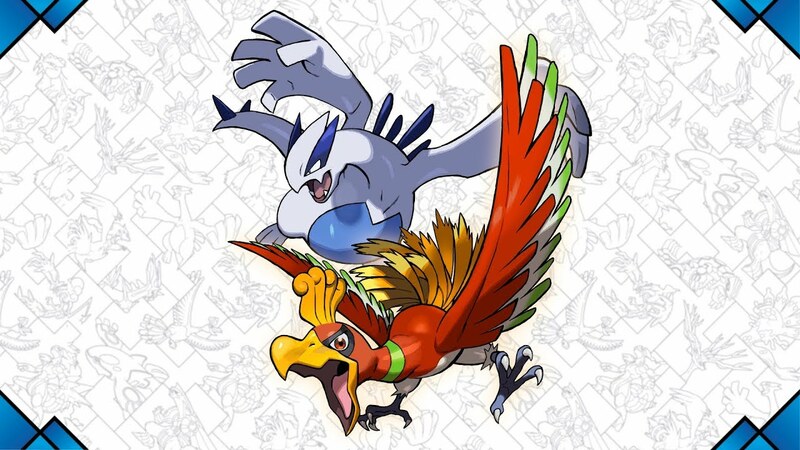 Players can receive Lugia in their copy of Pokémon Ultra Sun or Pokémon Sun, while Ho-Oh will be available for Pokémon Ultra Moon or Pokémon Moon. Following the news of the Pokemon Sun/Moon/Ultra Sun/Ultra Moon Lugia and Ho-Oh distribution here in the states, we have details on how our UK friends can get in on the action. 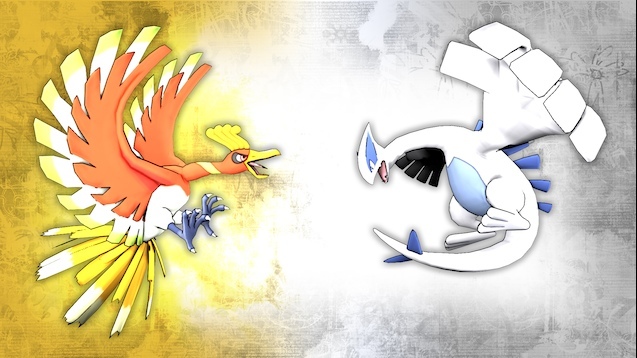 Lugia & Ho-Oh are going to be distributed to Pokemon Sun/Moon/Ultra Sun/Ultra Moon this November. This will be the final month of the Year of Legendary Pokémon. Here's all the details on how to get the pair. Pokemon Co. has shared details on the Pokémon Ultra Sun & Ultra Moon's Special Battle Season 13. Check out the info below.